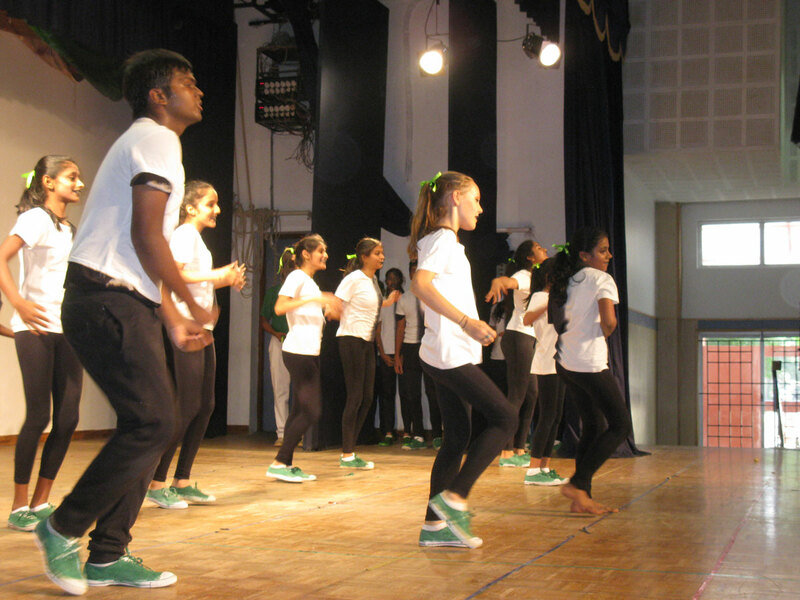 The 2017 Inter House Dance competition was a scintillating mixture of dance styles. 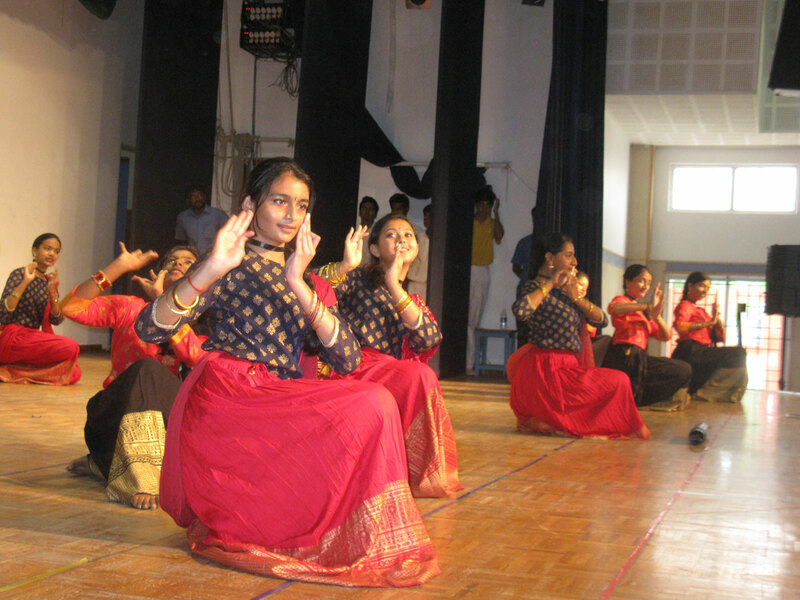 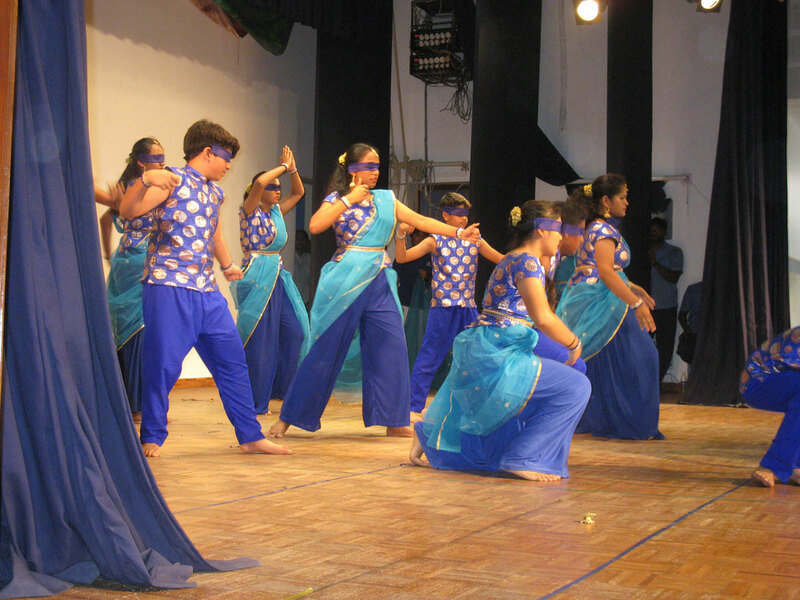 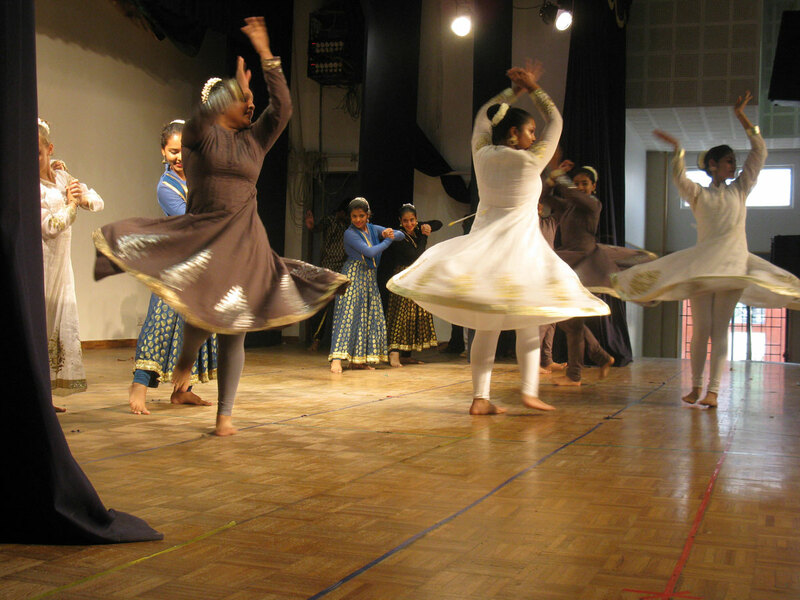 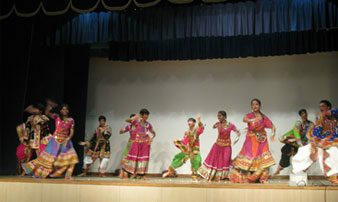 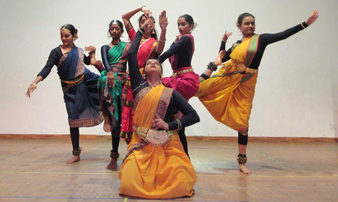 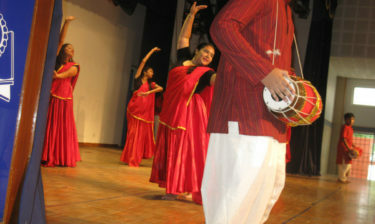 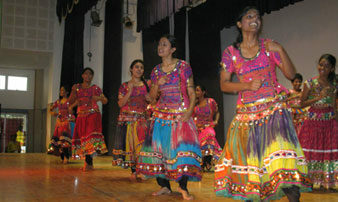 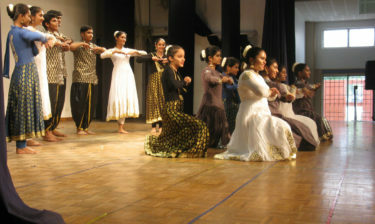 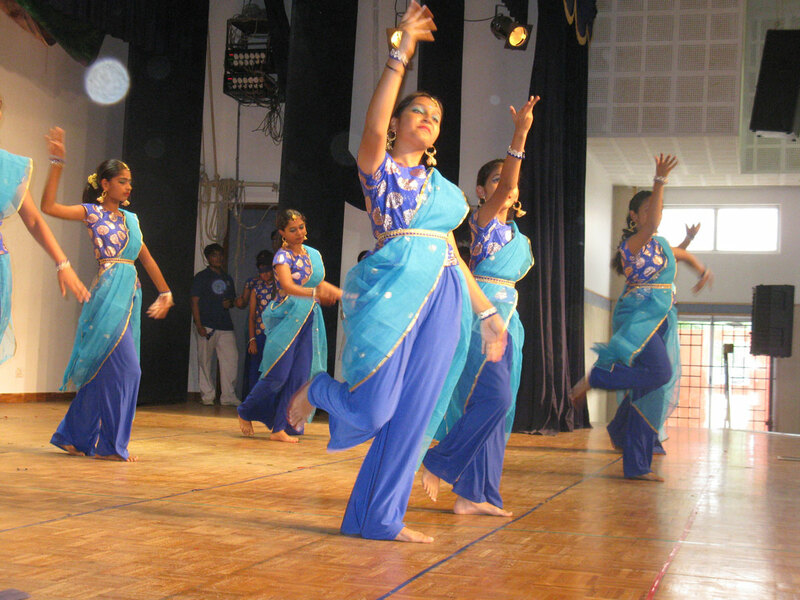 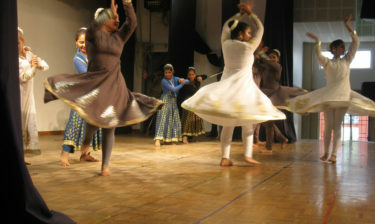 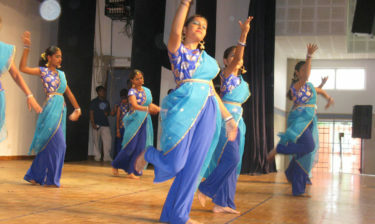 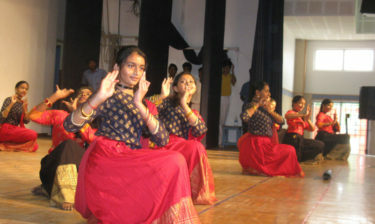 The Indian Dance segment had a variety of styles, depicting themes from all over India. 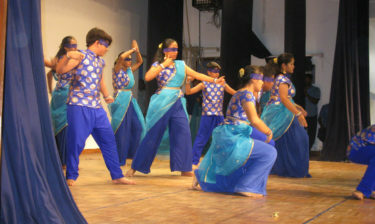 The colourful costumes, marvelous choreography and excellent co-ordination were a sight to watch. 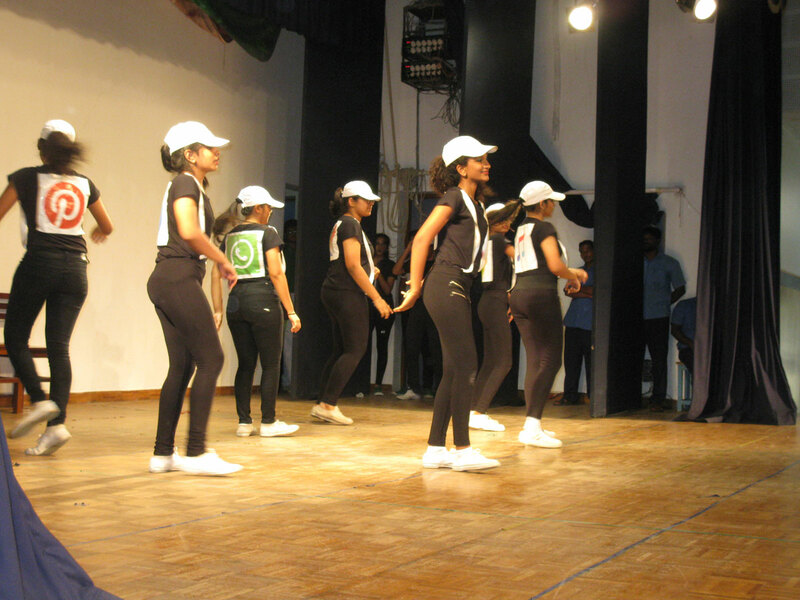 Cauvery and Godavari tied for first place, followed by Narmada in second and Sutlej in third place. 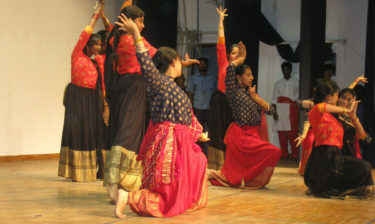 The creativity of the Western dance segment was excellently executed. 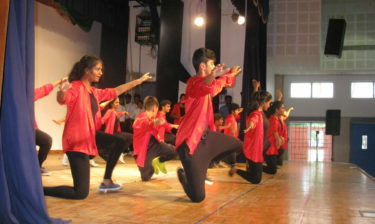 With dances that were theme oriented, very fashionable costumes, upbeat songs and modern choreography – the variety that was showcased made it difficult for the judges to choose. 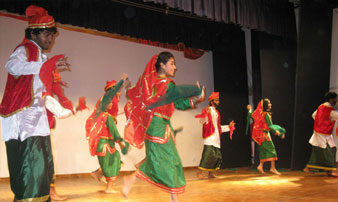 In this segment, Narmada took first place, followed by Godavari in second, Cauvery in third and Sutlej in fourth place. 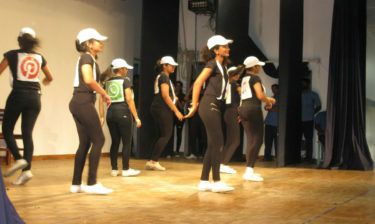 The judges for the event came from two different dance schools. 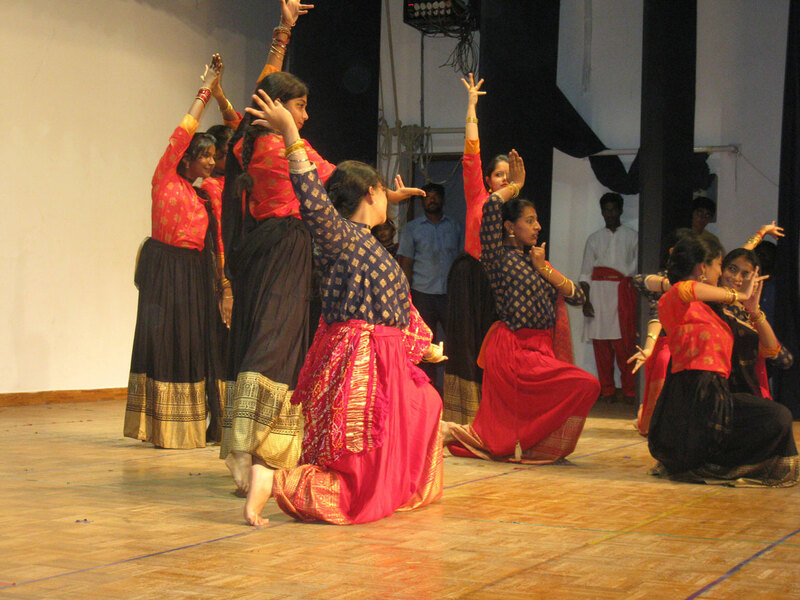 Mrs. Mala Bharath, a passionate Bharathanatyam dancer and a multi-faceted personality was the judge for the Indian segment. 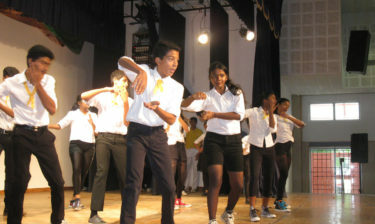 Mr. Murali, a very popular choreographer and famous Zumba instructor was the judge for the Western dance segment. 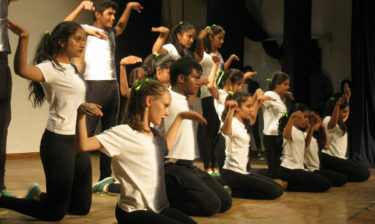 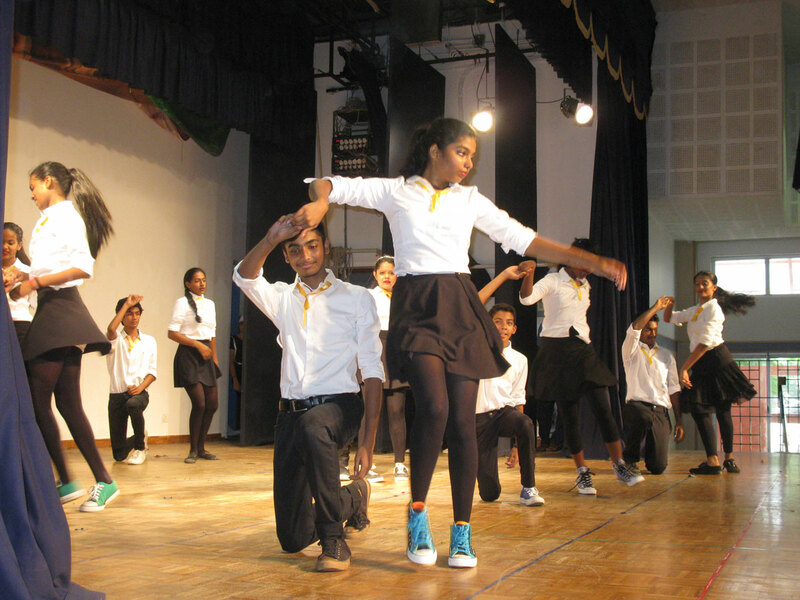 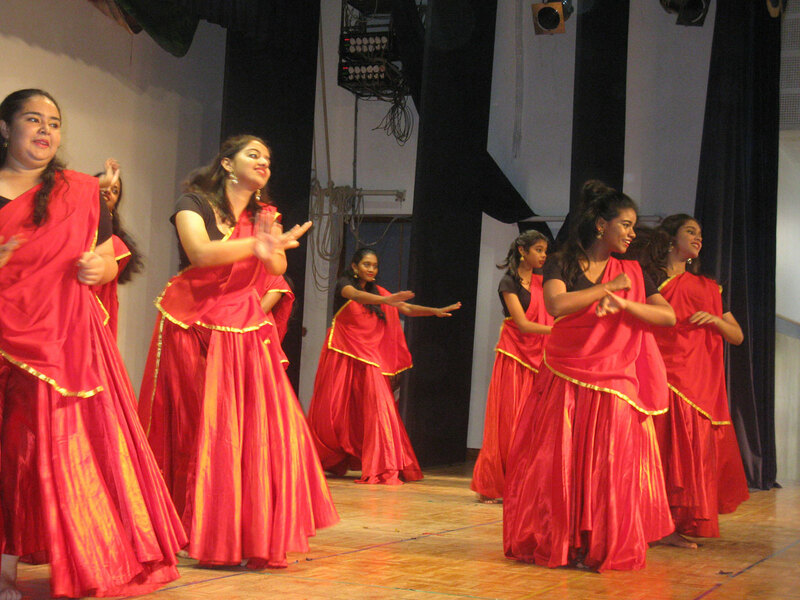 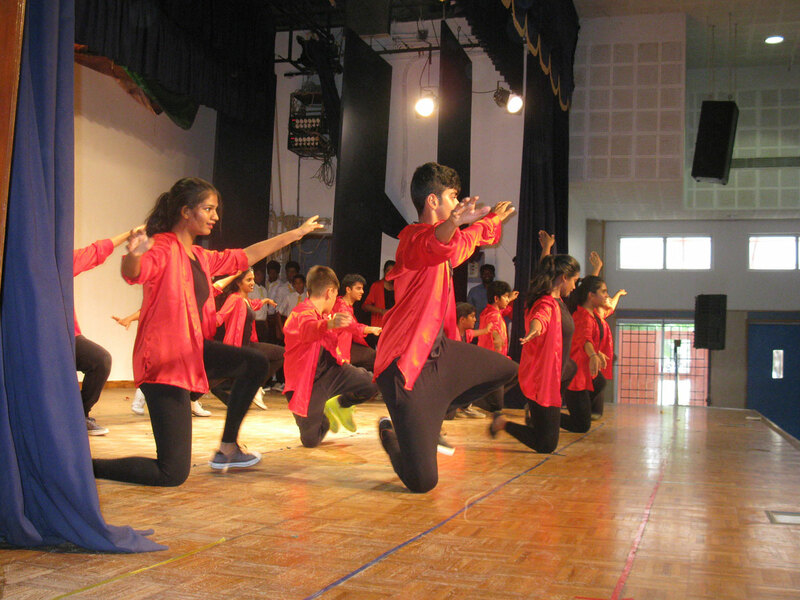 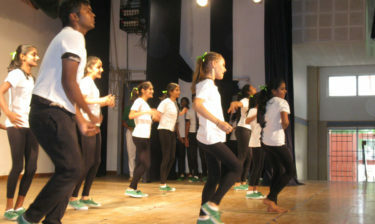 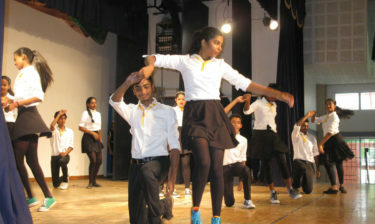 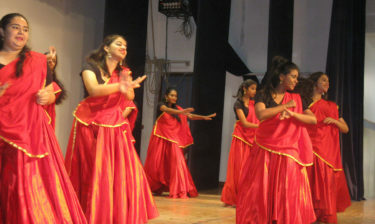 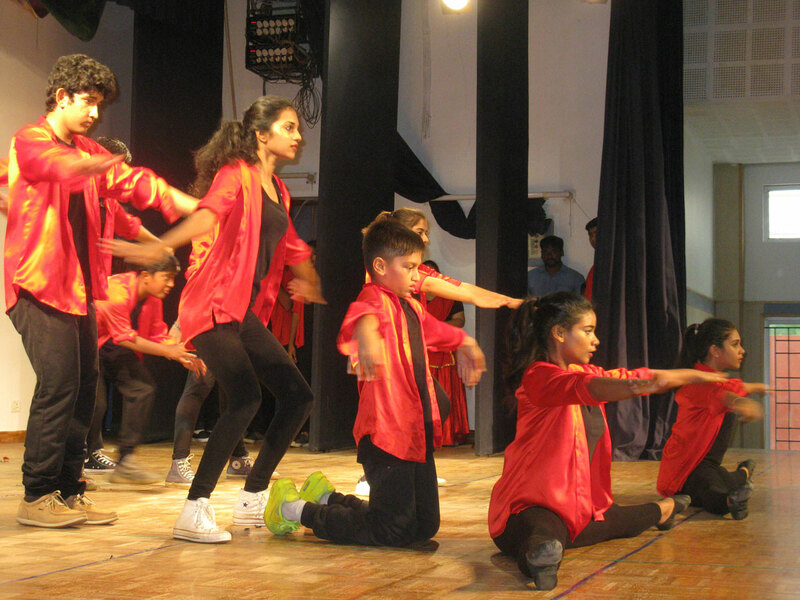 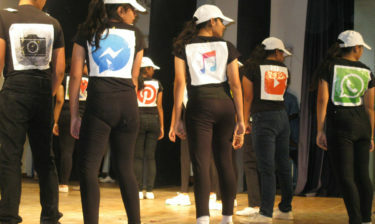 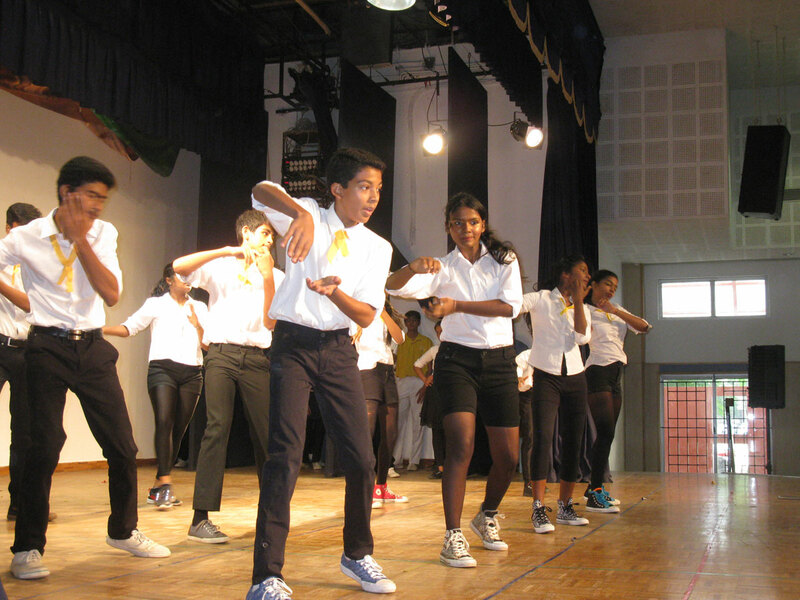 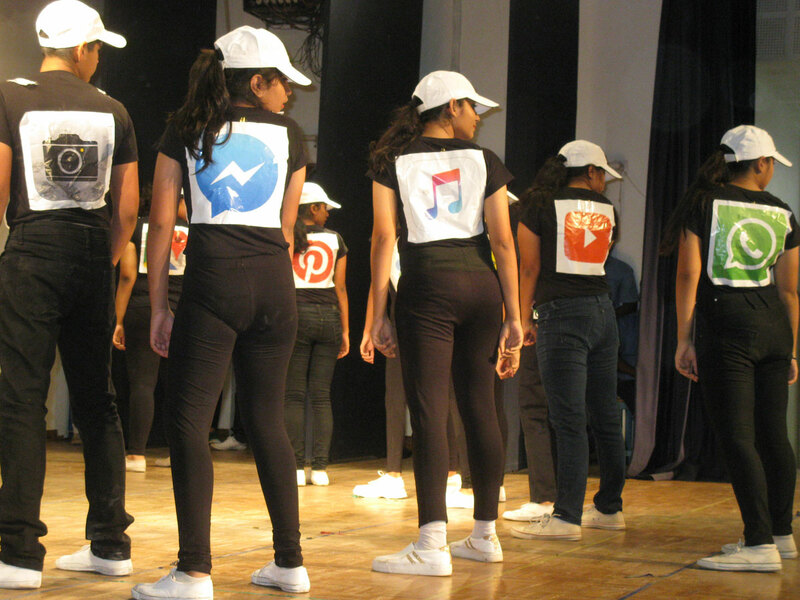 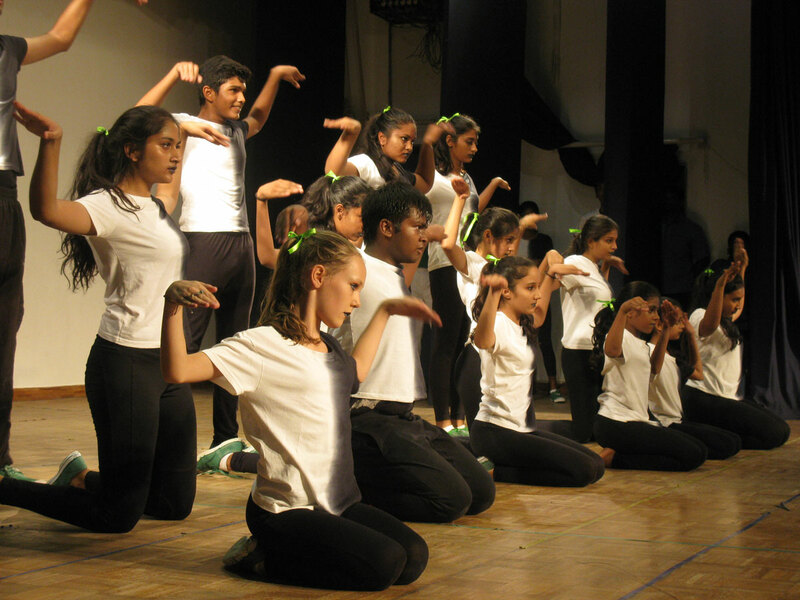 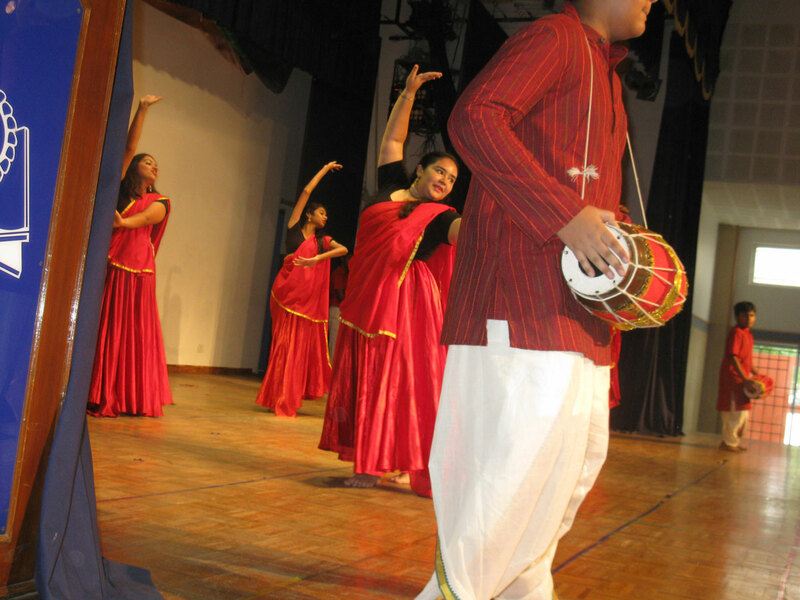 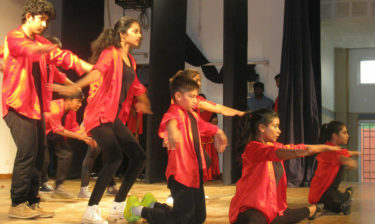 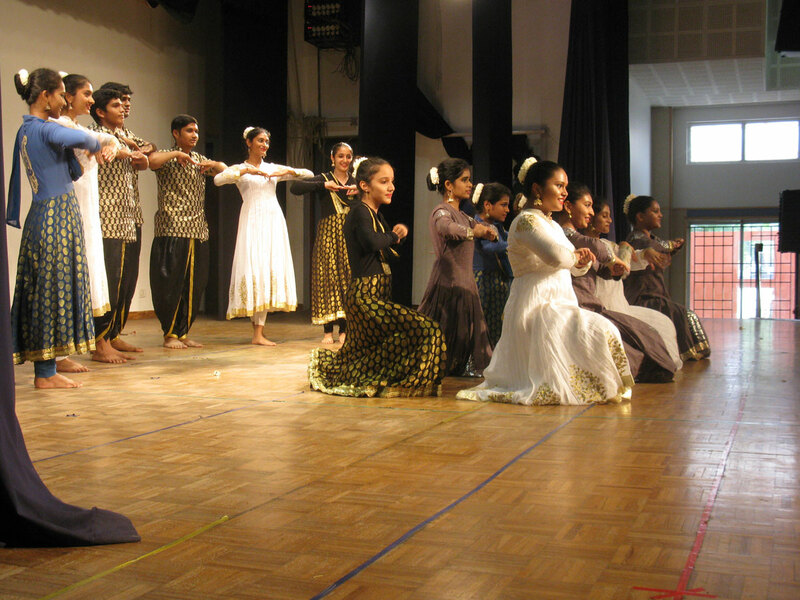 The excitement, energy and power packed performances on stage were an excellent display of dancing skills.